It’s all about the cloud for Microsoft in South Africa. No, not the cirrus and cumulus variety — the software giant is shifting its focus to delivering cloud computing-based services to everyone, on every device. 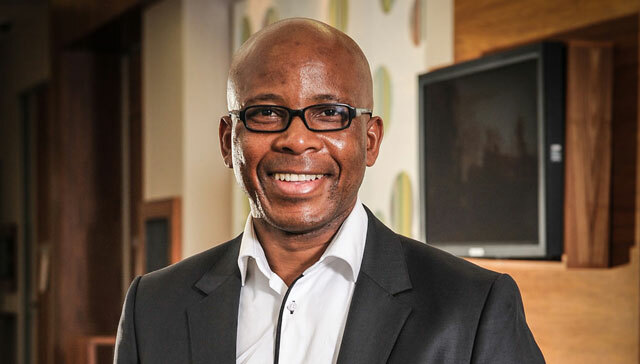 And that includes non-Windows platforms, says Microsoft South Africa MD Mteto Nyati, citing the recently launched Office for iPad, the Microsoft Azure platform and Nokia X Android-powered smartphones. Cloud services are now driving everything Microsoft does, he says, along with trying to get computing into the hands of everyone. Of course, Windows remains a key focus, and Nyati says 90% of servers shipped in South Africa today run a Microsoft operating system. He claims, too, that Windows Phone is performing well in South Africa with a market share of 12%. Worldwide, this figure is just under 3%, he says. On the consumer side, Microsoft has shifted its focus to what it’s calling “retail reinvention”. Consumer channels group leader Melanie Botha says Microsoft has created “Windows Zones” within retail stores in markets, like South Africa, that don’t have Microsoft stores. Microsoft has set up 19 such zones in South Africa at retail stores such as Dion Wired and BT Games.